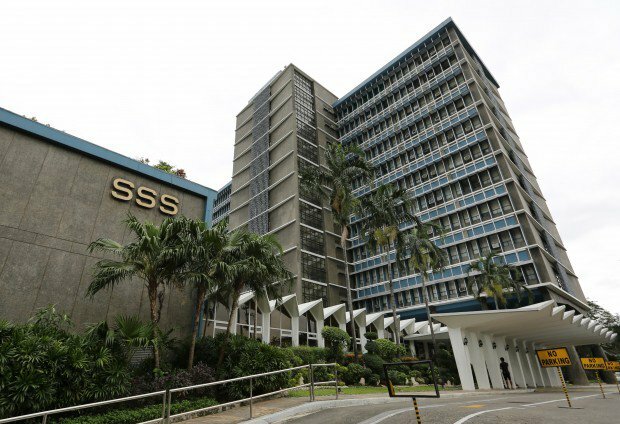 MANILA, July 2 -- The Social Security System (SSS) has achieved the highest feedback resolution rate of 91.33 percent based on the 1st Quarter 2017 Citizen Hotline 8888 Report by the Civil Service Commission (CSC). SSS President and Chief Executive Officer Emmanuel F. Dooc said the pension fund resolved 1,170 queries, complaints, and requests out of 1,281 calls endorsed by Hotline 8888. “Although SSS got the most number of feedback, our team from the Member Communications and Assistance Department were able to resolve them immediately," Dooc said. "Regardless of the severity of inquiry or complaint, we ensure that we act on it promptly and accurately as we give our best to provide wide-range of SSS benefits and services to over 35 million members," he added. Among the top concerns resolved by the SSS were documentation hassle, clarification on SSS procedures, and slow processing of benefit claims for which Dooc advised members to always keep their personal records updated and make amendments as soon as possible to avoid delays in processing. "For example, if the retiring member has discrepancies in his date of birth or name, he should correct it now for easier processing of his retirement benefit," he said. The 8888 resolution ranking was presented by the Office of Cabinet Secretary Leoncio "Jun" B. Evasco Jr. in Malacanang last June 16, 2017. Ranking second is Home Development Mutual Fund, with 82.94 percent, followed by Government Insurance System, with 72.37 percent. Also in the list are Bureau of Internal Revenue (with 66.77 percent), Department of Foreign Affairs (65.95 percent) Philippine Statistics Authority (59.05 percent), Commission on Elections (55.77 percent), Philippine Postal Corporation (50 percent), Land Transportation Office (42.83 percent) and National Bureau of Investigation (37.61 percent).